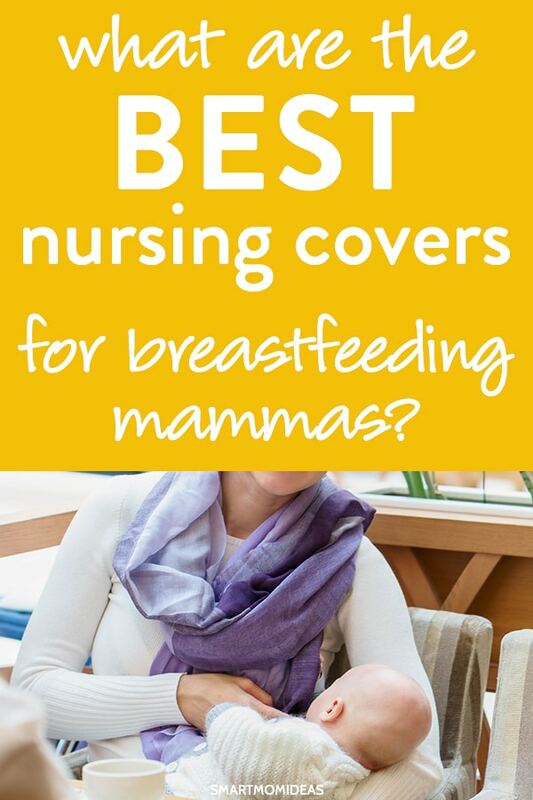 Looking for the best nursing covers if you’re new to breastfeeding? Breastfeeding is something women learn when they become new moms. Even though it’s natural, it still is a learned activity for both mom and newborn baby. Learning to breastfeed takes time and persistence, but you don’t want to be confined to only your house to breastfeed right? Nursing in public can be scary, but with the right nursing cover, you can be discreet about doing it. 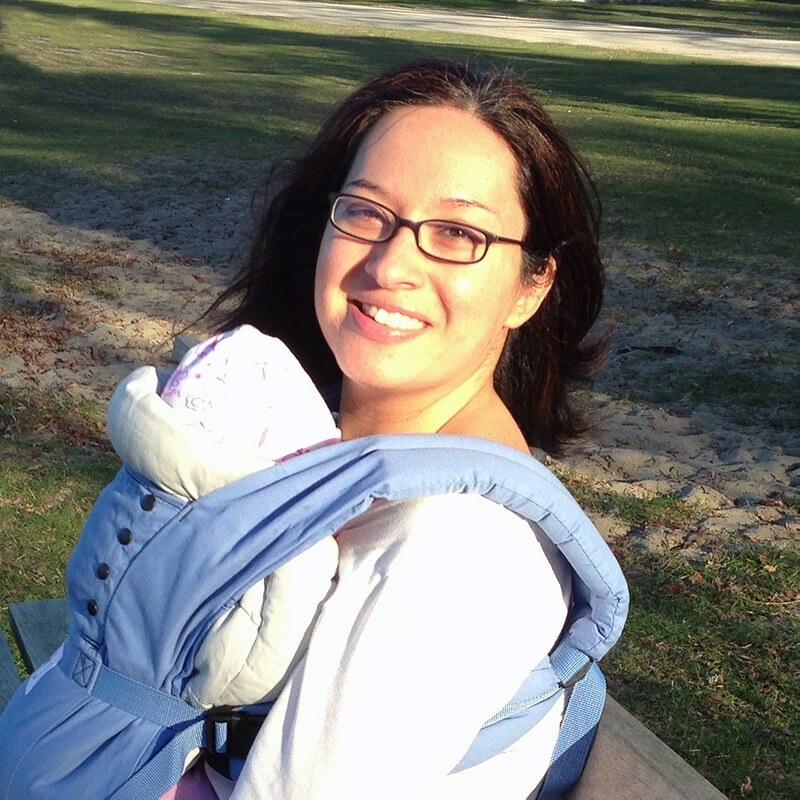 Having experience with nursing outside the home will open the door to more mom + baby outings. And if you have a toddler at home already, it’s a must to be out and about to keep your little one occupied. 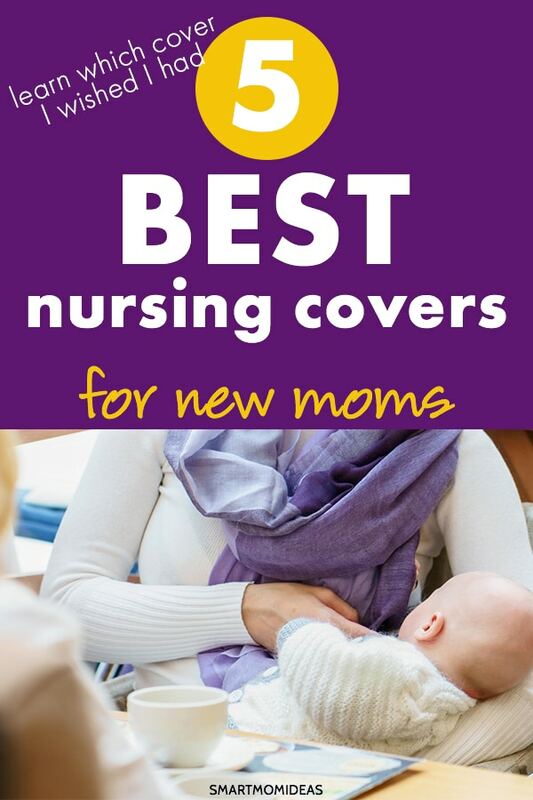 To help you navigate this new chapter in your life as a new mom, I’ll share my breastfeeding story and give you the best options for nursing covers. When I was pregnant I was sure I wanted to breastfeed. I did my research and was ready! Or so I thought. My milk didn’t come in for almost five days. I had to use donor milk in the beginning. I also had to learn how to get a proper latch as well as learn how to breastfeed twins. While I didn’t exclusively breastfeed, I was able to get in the groove of breastfeeding one twin at a time throughout their first year and a half. Over time I was comfortable breastfeeding at the park, at a restaurant and at friends’ places. My twins were thriving and I was doing my best to keep my milk supply up. I’m so glad I stuck with breastfeeding even though I couldn’t do it exclusively. It helped me bond better with my twins and I loved sharing that 1:1 time during that first year of breastfeeding. When choosing your nursing cover, you have to make sure your baby doesn’t mind having something cover their head while they nurse. You may also want to think of the material of the nursing cover – a lightweight cotton vs. a spandex type of material – when finding the right nursing cover for you. Another thing to consider is the length of the nursing scarf of cover. For some moms, with the baby weight and a growing baby, shorter nursing covers just won’t do it. Finally, you want to think about the journey of breastfeeding. Do you plan to breast feed until your baby is 1 or 3 years old? This can help you see if you need a more adaptable nursing cover or not. The Nuroo Nursing Scarf dubs as a scarf that’s very similar to Lululemon’s Vinyasa scarf. It can be worn as a scarf too and the pattern is a herringbone pattern. While you take your baby out, you can wear this as part of your outfit and within seconds of your baby fussing you can unwrap this scarf and use it as a nursing cover. This nursing cover is also an infinity scarf and the lightweight material can help babies that may not enjoy having their face covered during breastfeeding. This material is also breathable and is great for hot summer days when your baby might get a bit overheated if you’re out and about. I also like that this nursing cover is long enough to cover your entire baby and not have to worry about showing too much in public. I wish this multi-use nursing cover was available when I had my twins. This is a 6-in-1 nursing cover! This can also be a changing table cover or a car seat canopy. The only thing to consider with this nursing cover is the limited breathable material. Since it’s stretchy it isn’t as breathable as a light-weight cotton material. The Arrow Nursing Cover is a more traditional breastfeeding cover, but it does its job good! This cover is perfect when you’re working on losing your baby weight. It fits a variety of sized mamas and makes you feel discreet when wearing it. The neckline is flexible making it a cinch to view your baby while she or he breastfeeds. I included this other multi-use nursing cover because of it’s beautiful pattern. You can even use this as a picture-perfect bring baby home outfit for your baby girl. For some moms, this may not stretch as much as you’d like, so it’s something to consider when purchasing these multi-use nursing covers. Either way, the material is soft and looks great when you wear it as an infinity scarf. I hope you found the right nursing cover for you mama! Nursing in public or somewhere else besides your house doesn’t have to be fearful! With the right nursing cover you can breastfeed discreetly. What has your breastfeeding experience been? Which nursing cover do you have or want to get? Let me know in the comments.